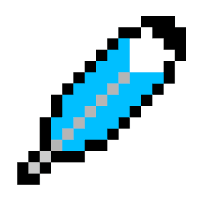 Having a good video player is like having soft drinks in the desert. Isn’t? Today, We are going to list the best video player for Android. Choosing the best video player app is a daunting task, Some player misses the feature that other player has. So, We can’t install both the video players and challenge with our storage. One of the foremost problems that our users face is Video freezing, for not having the supporting codec to play the video format. Although, There are tons of video players in the Play store. We have tested and hand-picked some of the best working player that supports playing all video formats. Furthermore, We were getting lots of questions from my friends concerning which is the best video player for android? So, Without spending our time let’s move on. 0.2 What is Video Player? 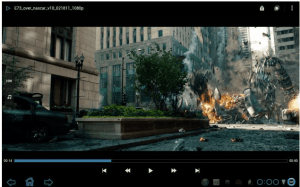 0.3 Why You Need the Best Video Players for Android? With the Best HD Video Player for Android, you can be capable of watching almost every format like MP4, MKV, WMV in HD (High Definition) without any problem. I have tested the video player apps on multiple phones and tablets to turn Android Phone into the mini theater. 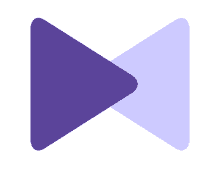 Download any one of the favorite video players among best video players. Previously, We have discussed Best Cloud Storage apps. 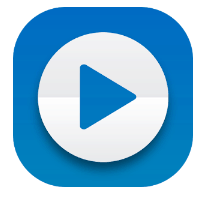 Video Player is an App or web application which are pre-developed to play a Multimedia file. Most of the rated Android apps will support formats like 3GP, MP4, FLV, MPEG, and AVI, etc..WIthout Video Player, You can not able to play multimedia files (videos) even If it is iPhone or Normal Phone. I have added best video players for Android. Why You Need the Best Video Players for Android? The Android smartphone comes with a Default Media Player app. But, they are not supposed to play all types of video formats or HD videos. When it comes for external Video Player, They are causal in playing Premium Formats like MKV, and Blu-ray videos. It is sufficient to have best video players for Android to Play all files without any error. We can able to play all kinds of format with Premium support. As I said earlier, It will access you to view both Audio and Video files within the APP. These Video Player will adequate in nature supports and capable of running on devices which have Android 4.0 or above. I think We talked more about It’s uses. Now, It’s time to take a look at Top video players. 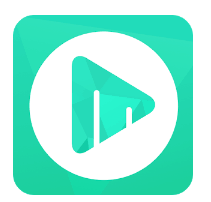 MX-Player is the modern and top-most media Player available for Android in the Play store. The thing I liked most is, It is capable of gestures and audio enhancements like H.W encoding and decoding. We were using this Media player since 2014, from then till now. We haven’t faced any issues using it. But, Sometimes Advertisement will pop and make us angry. Apart from that, It is a handy player. So, If you want to aware of advertisements, then upgrade the MX-Player Free version to Paid version which is also called as Pro-version. Cons: Too many ads, when you pause videos. 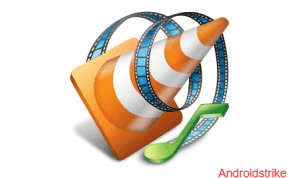 VLC is the second most popular video player who is capable of handling Blu-ray videos and other cool formats. When I started using this player, I got addicted to it. Sometimes, The app stops automatically; I reported them many times. Still, I am facing the issue even after the recent update. This player was my primary video player before MX-Player the Interface of the VLC player looks so clean, and you will not face any problem with Advertisements If you’re a huge fan of VLC Player, do let me know in the comments below. Cons: Requires More memory space on Android. 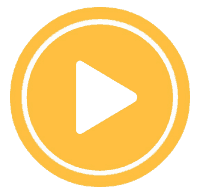 BS player is another freemium Player which is an excellent alternative to VLC and MX-Player when it comes to streaming videos directly from YouTube and downloading it on your device. Primarily, This Player is available for Windows platform. Now, we have this app on the Play store too. Also, This player is capable of playing significant formats like MKV without installing an additional codec. I have used this app for one week and noticed some excellent features like changing skins and online subtitle for the videos. Pros: Most popular app and It can control Hardware acceleration. Cons: Have to purchase One week trial. 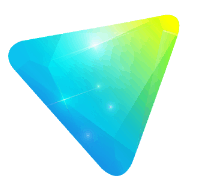 Another best player for Android which is fully optimized for Low-End Smartphones. QQPlayer developed with the primary concept to support only MKV formats. Later, It started supporting Every format by upgrading version one-by-one. It plays a crucial role-playing Blu-ray videos. Available for both the platforms (Windows and Android) with hardware acceleration playback and Multi-tasking feature (Best Part). You can lock with Private locker, where you can secure your photos and videos safely from strangers. Pros: Supports subtitles and HD- Streaming using a browser. Private Locker. 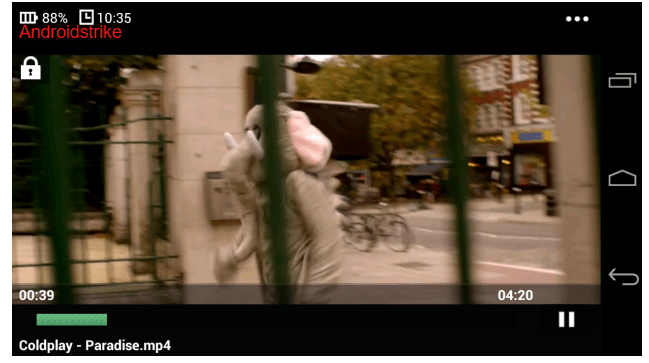 The ac3 player is the Ad-supported video Player which is developed with the intention of VLC for Android. Most of the Player doesn’t support premium formats on their Player without a codec. But, Installing AC3 Player lets you experience the premium feel on your device once you started using it (No additional codec needed). Although, This app has the in-built features where you can lock the player while watching videos, Stream the video from URL, Search option for a Quick search of files from the directory. It automatically syncs the videos and Audio files from the storage. Mobo Player is another good Player from Euphemia. It supports all the video formats and no need for any additional codec. It has some of the useful features where you can Play multiple videos at the same time on the same window and also lets you play single video on the home screen. This player helps a lot regarding editing videos and works efficiently on the low-end devices. If you’re avid of watching videos then, this player is for you. 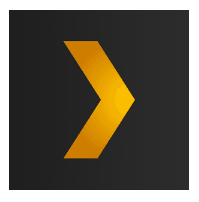 Plex is the Media Server application which lets you Play Movies, Tv Shows, videos and Audio files instantly from the Internet. It looks something different from the other video players. But, It did have some quality functionality where you can make use of it through installing it on your Android device to enjoy all the premium features. Don’t worry if you don’t have enough Storage. You can set up a cloud account and Integrate with your Plex account to directly store the videos from the Plex to the cloud storage and access it from the cloud server whenever you want. This app is a streaming service. So, you can record videos, Audios if you are hooked with the internet. Using this app for the first time will be little tricky. After heading towards it. You will simply love using the app as it saves the battery and uses less RAM from the device. To unlock all Premium features of Plex, you need to upgrade your subscription monthly($5)/lifetime ($150) package. 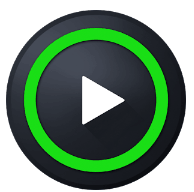 KM Player is the ideal Media Player similar to MX Player. It also supports all the video formats available for both Android and iOS for free. When you open the app, you can see a friendly user interface with minimal design and attractive fonts over the screen. You can able to see a lot of features while playing a video like forwarding and rewinding the video by swiping the finger left and right respectively. As you see in many players, This Player also have the functionality of locking the footage from the rotation. If you a fan of MX player. Then, you will like this video player too. Video Player is another beast which is trending in the Play Store. It is the dominant Video player with a lot of advanced features which helps in playing both audios & videos of all formats. The interface looks similar to the VLC. Apart from that, We can notice Swipe right and left feature to forward and reverse the Playback respectively as we have seen in most of the video Player. This Video Player has an inbuilt equalizer where the user can control the base and volume as per his desire. The Robust features of this player are that it supports multiple subtitles and plays in the background. This Player is mostly dedicated to the music lovers. Tired of using all the external codecs? Then, Here is the permanent solution for those problems. Feather is developed in-terms to provide complete all in one access to the users those who are frustrated seeing frozen videos and pixel drop. It has the minimal and classic design which seems to be user-friendly. One more feature is that it responds soon to every action that means it’s reliable and fast. Also, it supports all type of formats. Just in one sentence, It is developed with the aim to solve the underlying problems of the users. You can see some more features like create and manage playlists. Try it and let us know in the comment section. If you love watching movies while working, Then, this Video Player is for you. This Player is mainly developed for those who like watching movies or videos while doing other work on the Phone. The small pop-up window will appear, and the video will play in that pop-up window, and you can drag anywhere on the home screen and do other works like chatting with friends or sending emails. The Interface of the player looks similar to the other players. But, You will get various sort option where you can sort the videos as per your choice. Not only sorting, but You will also get two themes to increase the appearance level, This is one of the best players to play HD videos with the unique design. Wondershare Player by Filmora, One of the best leading brand in the video editing field. If you’re looking for the All-in-one video player Then, here you go with the wondershare player. You will get as many features that help in many ways like wireless video sharing, watch later video and search for the online video from the video player. It looks similar to the YouTube but, the design and Interface varies. 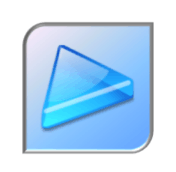 You can seamlessly trust this player to play all type of video formats without the help of codec. 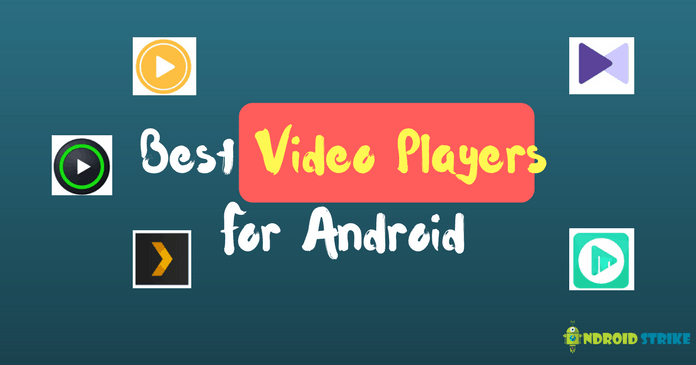 These are our handpicked best video player for Android. Having a video player plays a crucial role-playing video and movies. No matter whatever the device is, Whether it may be low-end or High-End. The listed video player supports almost all devices so; you need not worry about the compatibility. If you know some other best Video Player? Then, Let us know in the comment section and Do share this article. Previous articleHow to Download Android Apps on PC from Playstore. Thanks Akash for being part of one of our viewers. I will share my next article about Best Music player apps for Android. Keep Visiting for More Android Infomation..!!! Too bad I no longer have any android devices but I’ll surely remember to try some of these if I ever get another! Thanks for sharing. I have tried a few of the players, free and paid versions, and KMPlayer Pro is my favourite, because it is the only player to fully support softsubs (loading of embedded fonts, subtitle position). Other than that, it does not differ greatly from the many other players that are able to play multiple formats and support gestures. It is designed to have a simple interface with basic (limited) customization options. i want best video player with 18 band equalizer. can you receive the name and download link.